“The crisis at Eskom is the creation of the ANC government and ANC policies such as Affirmative Action (AA) which is the malicious core of government policy that has exchanged expertise for cadre appointments and which has forced ESKOM, like the country’s economy, on its knees,” said Wouter Wessels, FF Plus MP and parliamentary spokesperson for energy. Wessels said during a debat of Eskom the ANC government for fifteen years on all levels of government allowed the debt owed to ESKOM to spiral out of control whilst taking no action. He said that, in the last decade, ESKOM had had twelve CEOs, six chairmen, sixty directors and thirty executives who have been paid R540 million over the last ten years. All they did was to stand by and watch the destruction of ESKOM. “Public Enterprises Minister Pravin Gordhan said last week in parliament a major reason for the crisis is a lack of expertise, and especially of engineers. While South Africa is shrouded in the dark, former ESKOM engineers are building a state-of-the-art power station in the Philippines. “Why don’t they help at ESKOM? The answer is simple. Due to the ANC’s archaic policy of Affirmative Action, they are not welcome at ESKOM because of the colour of their skin. Ironically, it is the poorest and most vulnerable in the community who suffer the most as the economy collapses. 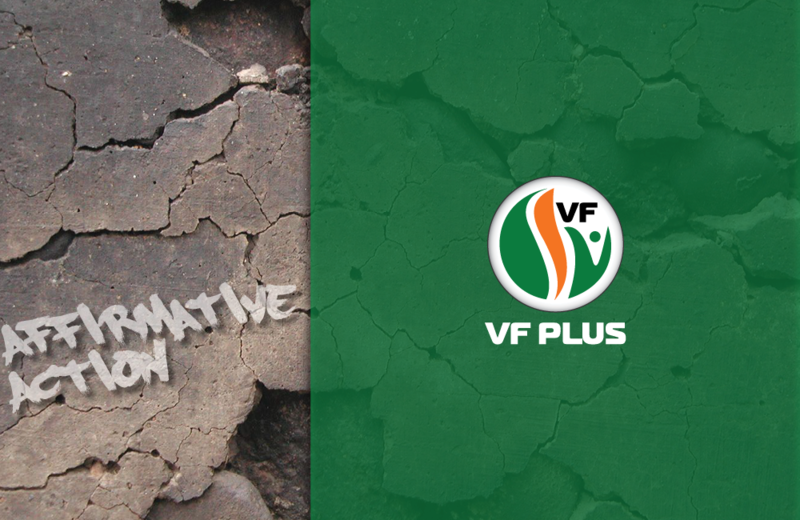 “The DA should also note that opposition to AA does not suggest that black people are inferior. It is the policy of AA that the DA and the ANC support that renders black people as inferior and only a skin colour. “The best people possible need to be appointed in jobs, but at present, we are only interested in redressing rather than restoring the economy to eradicate poverty and create jobs. 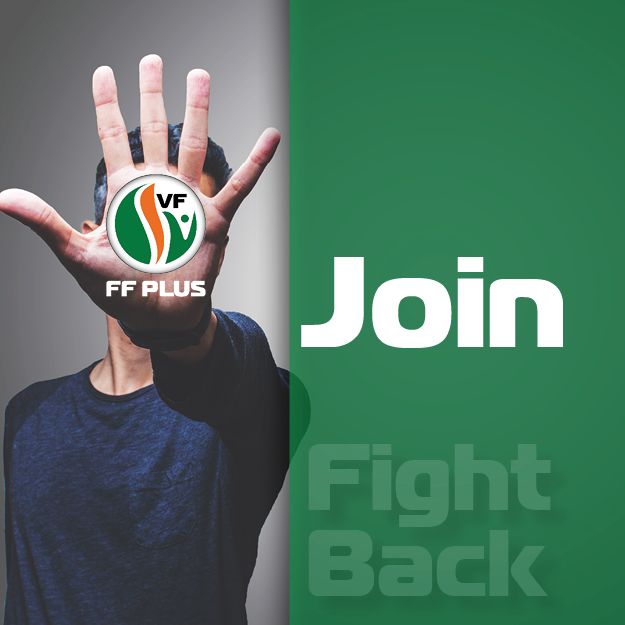 “On May 8, the voters have a choice to support a party such as the FF Plus who fights back against this archaic system that still classifies people according to race, which creates poverty and plunged the country into crisis. South Africa’s people are craving for a better future, not a better past,” Wessels said.